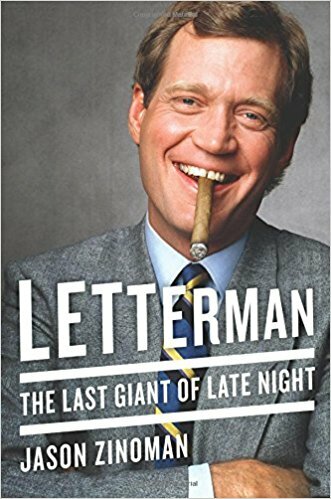 New York Times comedy critic Jason Zinoman delivers the definitive story of the life and artistic legacy of David Letterman. 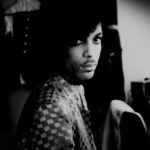 ...a book that does impressive triple duty as an acute portrait of stardom, an insightful chronicle of three rambunctious decades of pop-culture evolution, and a very brainy fan’s notes ... His big-picture commentary is so compressed and fluid that you often scarcely notice how casually he’s able to switch from micro to macro and back inside a single paragraph. As celebrity biographers go, he’s humane but not easily fooled. As a critic, he’s especially sharp and engaging when he’s breaking down Letterman’s trademark predilections. 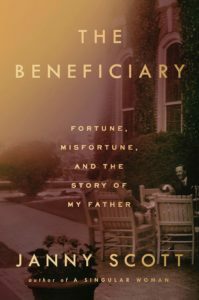 The book, light on family history and heavy on Letterman's days at NBC, doesn't have the rich drama of Bill Carter's The Late Shift or the juicy gossip in Henry Pushkin's Johnny Carson. Instead, you get a blurry portrait of a relentless grouch ... for the most part, you're left not learning much more than what die-hard viewers already surmised by watching Late Show desk pieces or reading the March 6 issue of New York magazine in which reporter David Marchese got Letterman at his most unguarded. What did you think of Letterman: The Last Giant of Late Night?